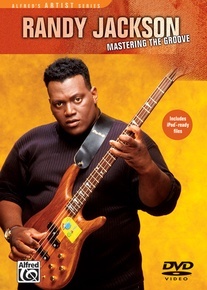 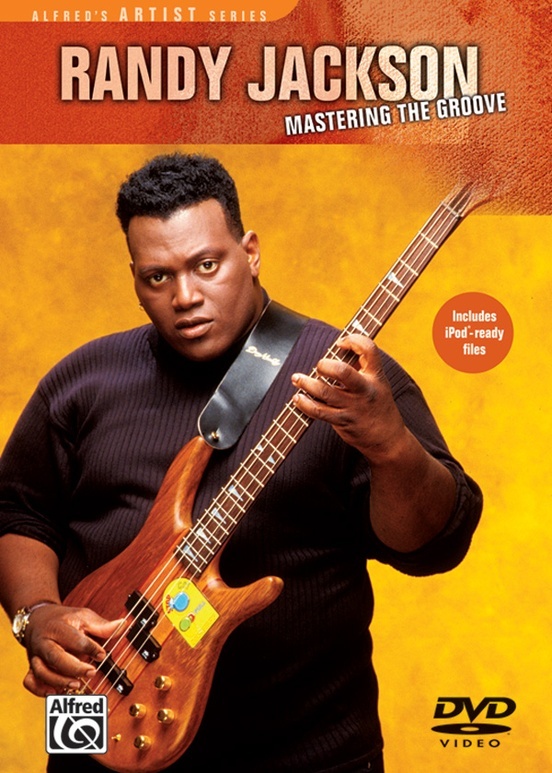 Randy Jackson teaches the art of thinking and feeling bass! 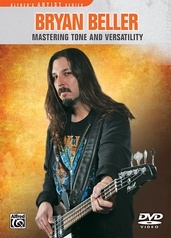 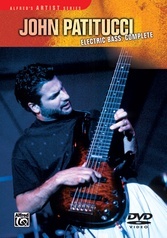 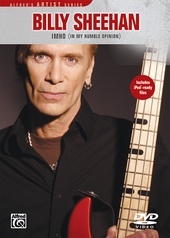 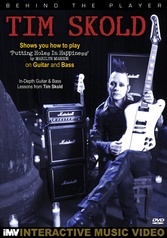 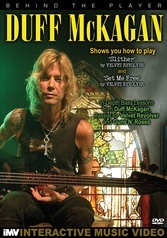 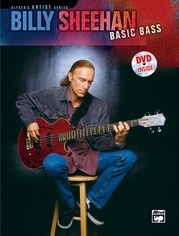 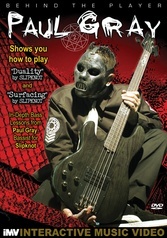 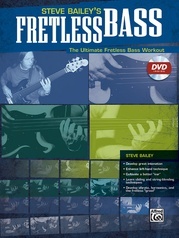 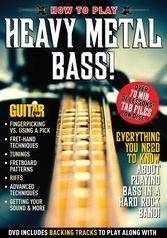 Viewers will gain tremendous insight and understanding in this insightful DVD covering the essential relationship between bass and drums, while learning to groove with drummers of all styles. 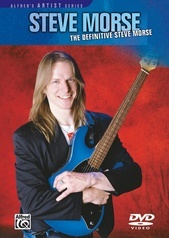 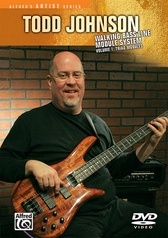 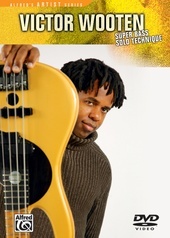 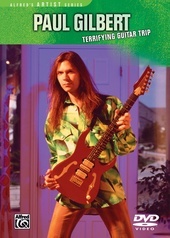 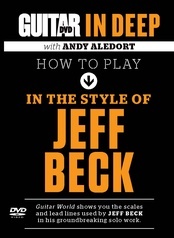 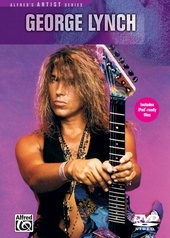 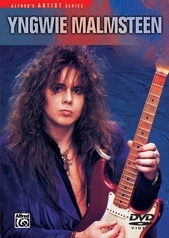 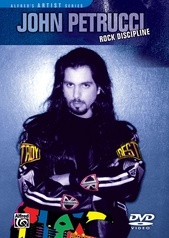 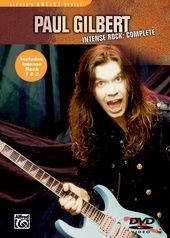 Randy teaches viewers to develop knowledge, feel, and technique through crystal-clear examples of modern R&B and rock grooves, right-hand approaches, muting, and phrasing. 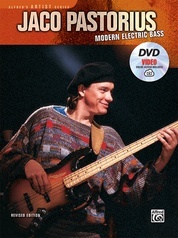 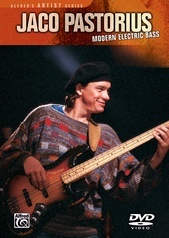 The DVD also includes rare and inspirational concert footage featuring Randy with drummers Jonathan Moffett and Vinnie Colaiuta.